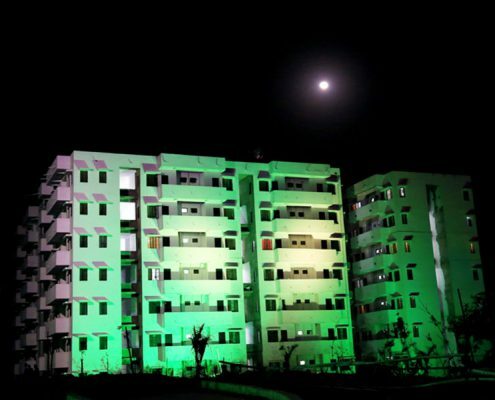 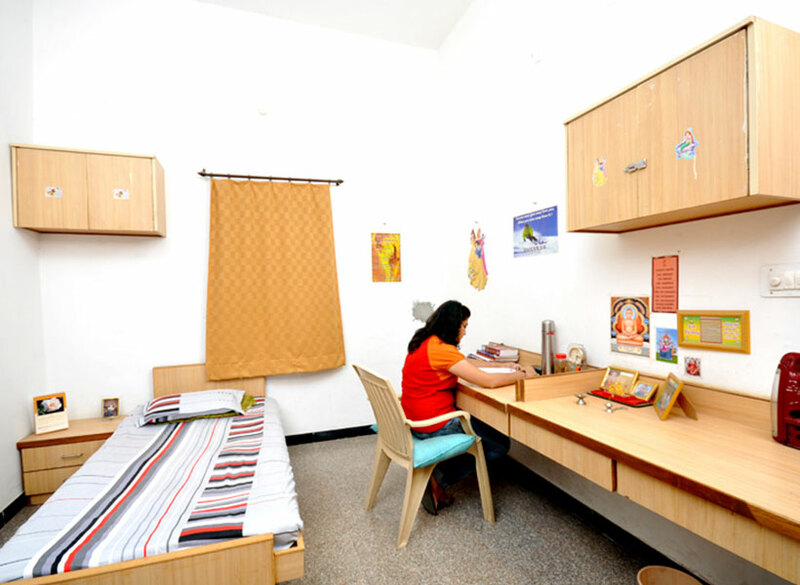 The College provides hostel facilities to almost all the students. 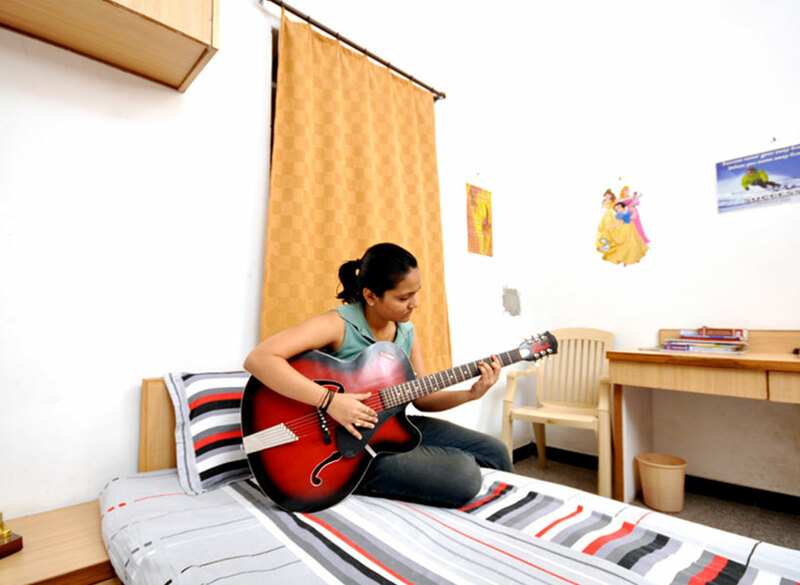 There are four independent spacious hostels for boys and one hostel for girls inside the college campus. 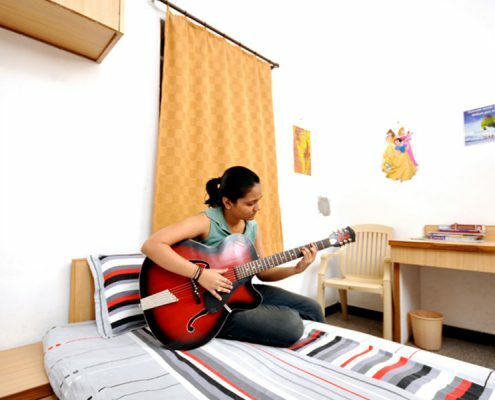 All the rooms in the hostel have the basic amenities, including TV, facilities for indoor, outdoor games and common room. 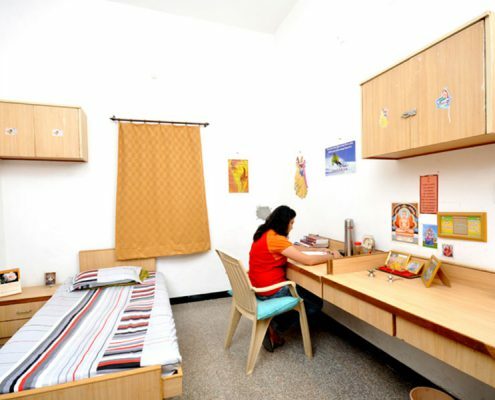 Mess: Both the hostels have their separate mess facilities with nutritious and wholesome food. 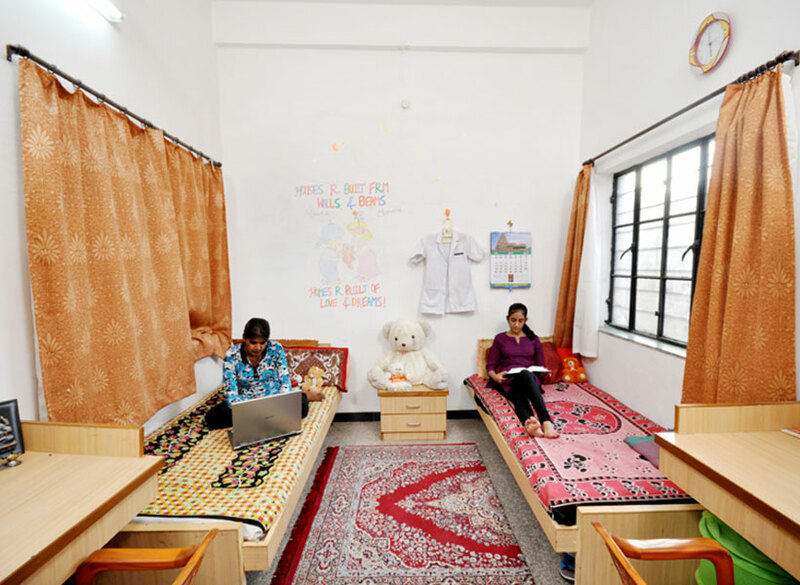 Sports: A wide range of sports facilities are available on campus including Badminton, Table Tennis, Cricket, Football, Volleyball, Basketball, Carrom, Chess, and Gym. 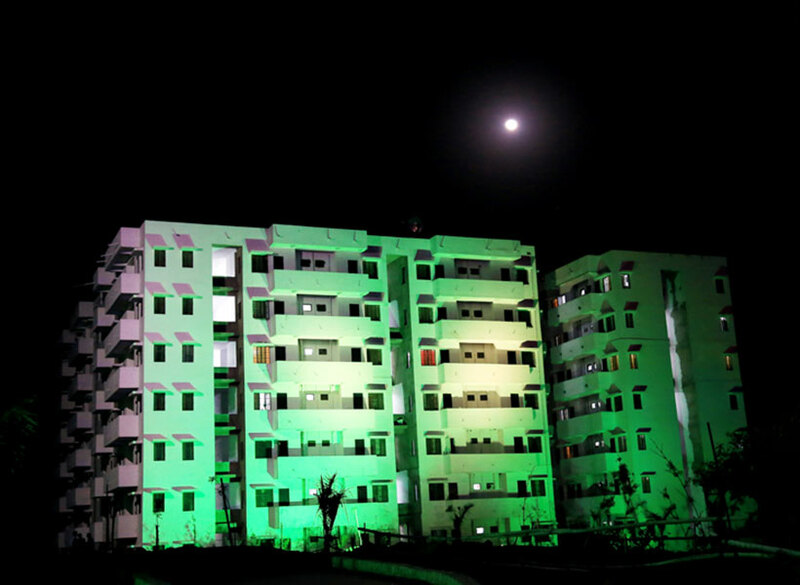 Intra-institute sports tournaments are organized regularly.